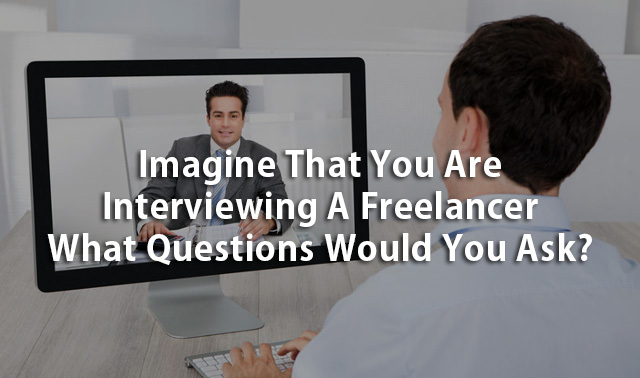 Imagine That You Are Interviewing A Freelancer – What Questions Would You Ask? Imagine that you are interviewing a freelancer for a job as part of a project that you were managing. What questions would you ask? We have a look at the recommendations from one of the world's leading freelancing platforms which relates to the questions you should ask. There are not many employees who have been in a role with an aggressive manager who have not felt like quitting on the spot and walking out. We look at the issue of whether you should quit your 9 to 5 job without a backup plan. When you are a freelancer starting out, it is not easy to raise your rates, but if you don't and you want to increase your income, the alternative is to take on more gigs which will impact on your work-life balance. We give you some tips on how to raise your rates and protect your family time. Shared workspaces are becoming very popular globally with the freelancing community. We look at the issues. Natural disasters just keep coming in Australia … droughts, floods and bushfires. We share the latest news and maintain our list of articles that may help victims increase their income by freelancing. We also feature the link to the world's leading Amazon Web Services trainer's weekly video plus our regular cybersecurity article and Amazon Website Case Study.